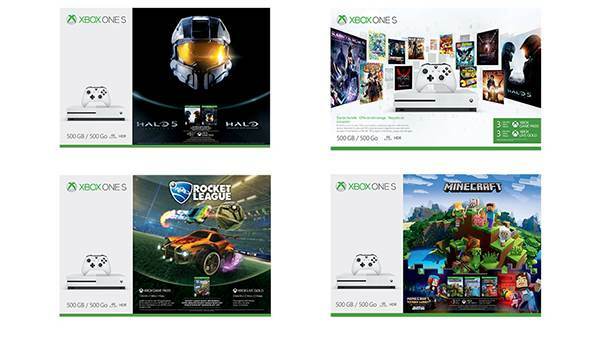 Microsoft announced this week that the Xbox One Limited Edition Halo 5: Guardians Bundle is now available for pre-order from the Microsoft Store and other major retailers. 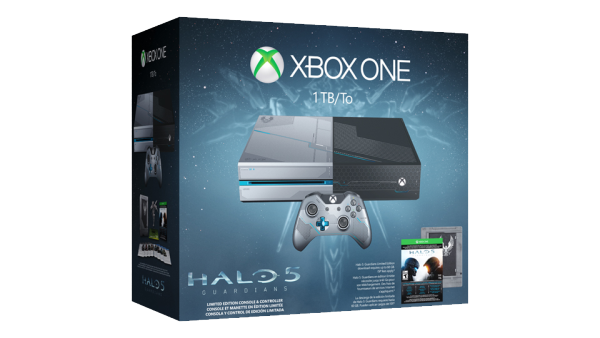 The new Halo 5 Guardians bundle is expected to release on 20 October 2015 for $499.00 USD. Price and availability may vary by region. Pre-order now! 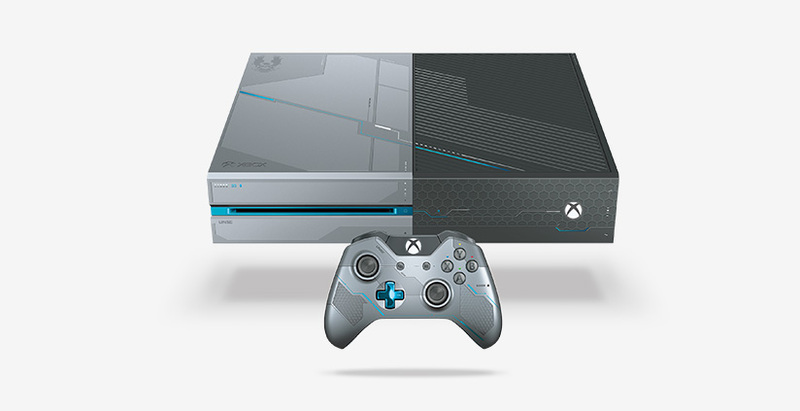 Go deeper into the Halo Universe with this console inspired by UNSC and Spartan technology. 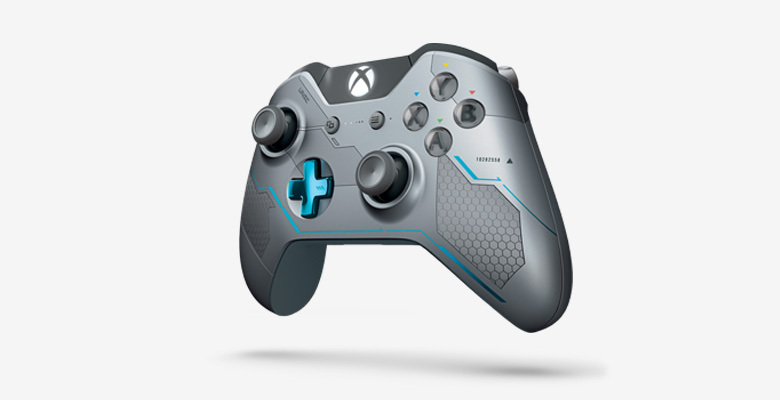 From its metallic blue accents and military insignias to its sound effects, this one's for true Halo fans. And with a massive 1TB hard drive, there's loads of space for your games and media. Control your Spartan forces like never before with this controller redesigned with a 3.5mm headset jack. It delivers unique intensity, precision, and comfort, while Impulse Triggers bring fingertip vibration feedback, and responsive thumbsticks and an enhanced D-pad ensure greater accuracy. HALO 5 Is Free on Xbox One This Weekend - Earn Double XP!